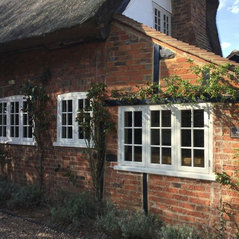 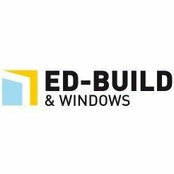 Welcome to Ed-Windows and Doors.We are a family-run business based in Steeple Claydon, Buckinghamshire. 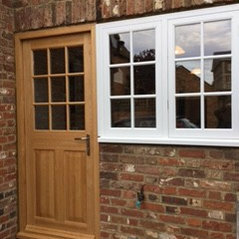 We specialise in all styles and types of wooden windows and doors and offer a completely bespoke service. 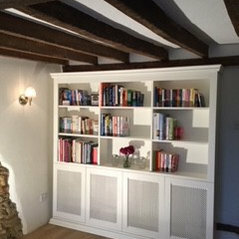 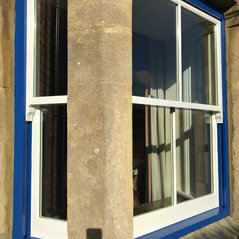 We work in Buckinghamshire, Bedfordshire, Northamptonshire and Oxfordshire.